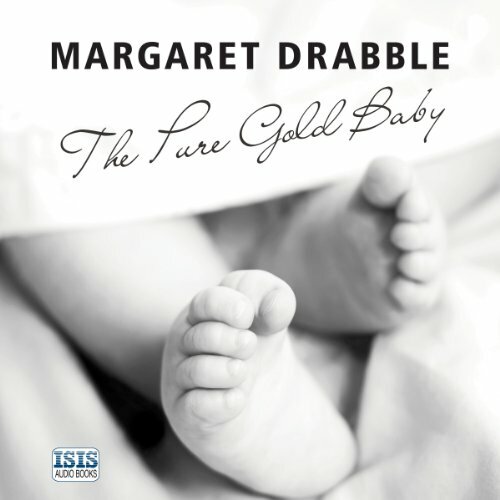 Showing results by author "Margaret Drabble"
Francesca Stubbs has a very full life. 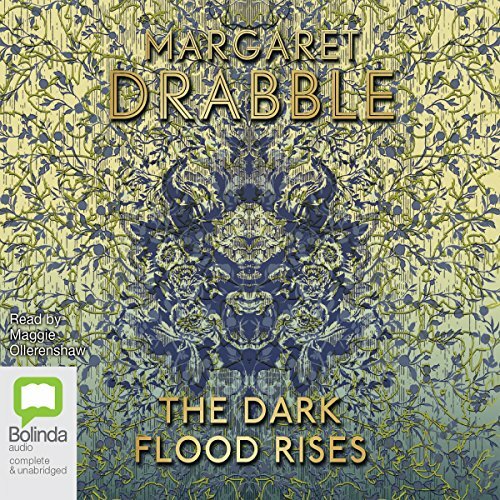 A highly regarded expert on housing for the elderly who is herself getting on in age, she drives restlessly round England. 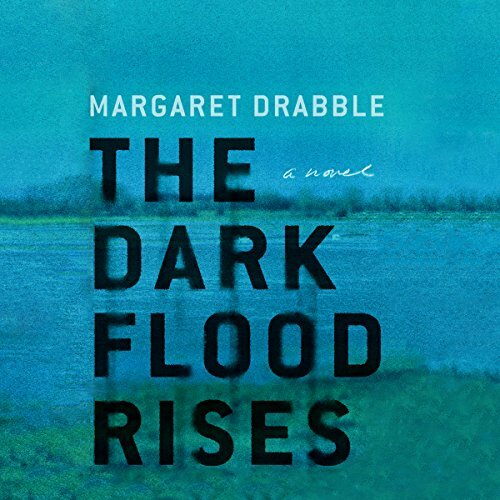 Amid the professional conferences she attends, she fits in visits to old friends, brings home-cooked dinners to her ex-husband, texts her son, who is grieving over the sudden death of his girlfriend, and drops in on her daughter, a quirky young woman who lives in a floodplain in the West Country. Anna is a child of special, unknowable qualities. She is a happy child, always willing to smile at the world around her. But she also presents profound challenges. For her mother Jess, still in her early 20s, living alone in North London and hoping to embark on an adventurous career, her arrival will prove life-transforming. Over the course of decades, in ways large and small, Anna will affect the lives and loves of those around her. While Anna herself will remain largely unaltered by the passing years, she will live through a period of dramatic change. 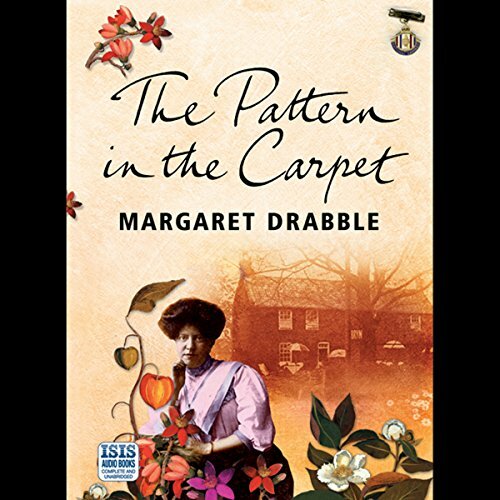 In The Pattern in the Carpet, Margaret Drabble tells the history of the jigsaw, a uniquely British form of meditation, from its earliest incarnation as a teaching tool to the extraordinary variety of cut-outs that have continued to amuse children and adults until the present.